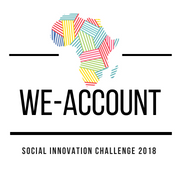 I4C- Hub Afrique is launching the WE-Account Social Innovation Challenge (SIC) 2018, as part of its response to the widespread and worsening trends affecting civil society on the African continent. 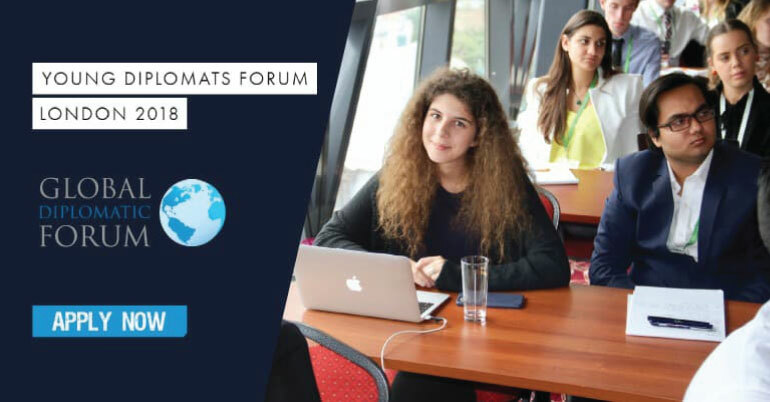 We are looking to support ideas related to technology, policy, research, or advocacy that will produce long-term change and deepen social impact for the continent in three thematic areas: Transparency, Accountability, and Natural Resource Management. Applications can be submitted in English, French or Portuguese. Application deadline is 11 September, 2018.